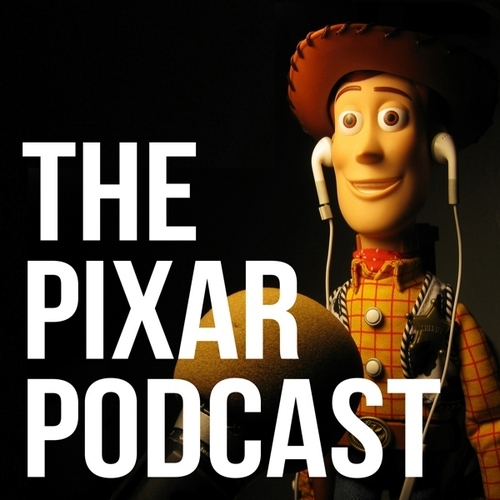 I created The Pixar Podcast between 2010 and 2018. The show ran 143 episodes and included interviews with filmmakers like Don Hahn, Pete Docter and Michael Giacchino, as well as in-depth coverage of Pixar films from Toy Story onward. The podcast opened professional doors for me. It’s where I cut my teeth on interviewing and audio production skills. It led me to create Mosaic, my current show. You can also find every episode from the archive on Bandcamp. Pay what you want, as low as $0.50 for an individual episode or a flat $8 for the entire series! Or, if you just want to say thanks for the show, feel free to send a donation of any amount here. If you were a listener for any amount of time, I sincerely thank you. I hope some of my work going forward will continue to interest you. Subscribe to my email newsletter, On My Radar.